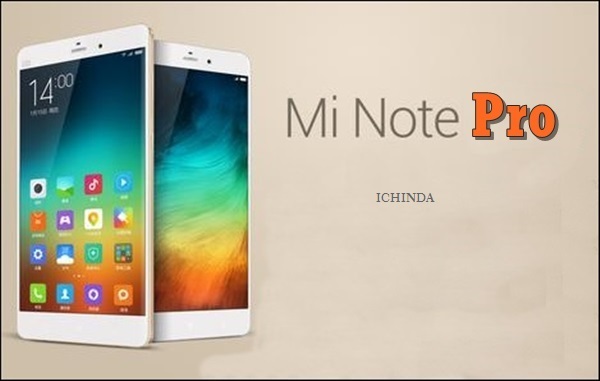 To take on the Apple’s best selling smartphone, iPhone 6 Plus Chines Apple, Xiaomi has beautifully crafted a next generation smartphone, the all new Xiaomi Mi Note Pro in China featuring most powerful; 64-Bit quad-core Qualcomm Snapdragon 801 processor with 4GB RAM and 13-MP OIS camera which will be available by March 2015 priced at CNY 3299 (approx. Rs. 32,900) with accidental insurance for 199 Yuan($32). Chines retailer has listed Xiaomi Mi Note Pro at $599 along with Xiaomi Mi Note at $399. If you are an Indian than it will cost you Approx Rs 30,000 expected to launch in Indian market by March. At last few honest word from heart, Xiaomi Mi Note Pro is the best smartphone for mid-range buyers. What you think? Please be open to give your view.